Watson Hall Montessori believes that learning is a life-long journey. Summer is the perfect time to expound upon the lessons learned during the academic year. 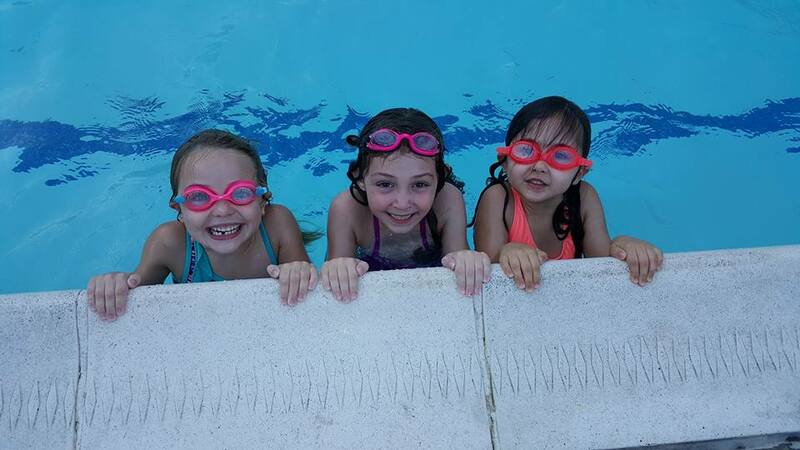 Summer at Watson Hall is filled with fun outdoor activities, in-house and off-site field trips, and lot’s of laughter. As an extension of our academic year, the summer program incorporates fun Montessori based enrichment activities with traditional summer camp fun. Make us a part of your child’s educational journey.